Get inspired and inspire others. From happy hours to lunch-and-learns and panel discussions, each CENTRL Office offers a range of events for members and non-members alike. 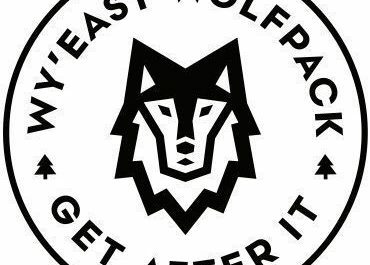 Meet us at CENTRL Pearl for a Wy’East Wolfpack Trail Run! 6:15 pm start | 3-5 miles | Potentially some hills. Our Functional Fitness Bootcamp sessions around Portland, Oregon are designed to be all-inclusive in a supportive environment. All workouts are based on time rather than repetitions, with all exercises being modifiable to suit your needs. We mix it up, using minimal equipment and nature as our gym. We will meet in the Eastside Lobby at 12pm! Try it out for free for your first time, and #GetAfterIt with us! I began my yoga practice 9 years ago after moving to Portland from the Midwest. Power Vinyasa and Yoga Sculpt in particular became my outlet for the massive stress and anxiety I felt in my work and personal life. Made passionate by the affect practicing had on my body and mind, I completed my 200-hour Power Yoga Certification and Yoga Sculpt Certifications with CorePower Yoga in 2015 and have been teaching ever since. 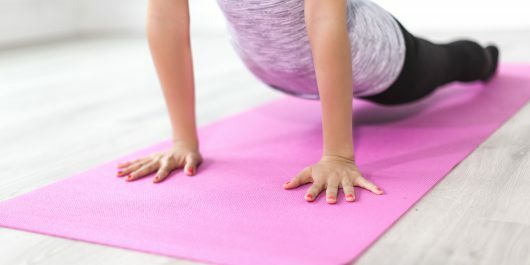 I currently teach Power Vinyasa and Yoga Sculpt workouts at Firelight Yoga and Fuel Yoga Workouts and have worked with everyone from true beginners to advanced practitioners to collegiate and pro athletes and everyone in between. My classes are accessible to all levels but have an athletic style focusing on the use of physical challenge to cultivate physical and mental strength and presence. I set classes to energizing/current music. I am also a Certified Holistic Health Coach and work with individuals, groups and companies using a holistic approach (nutrition, fitness and lifestyle) to keep them feeling and performing at their best. Join us in the 5th floor workout room or if we have a larger class we will be in the lobby at CENTRL Eastside at 12:30pm! 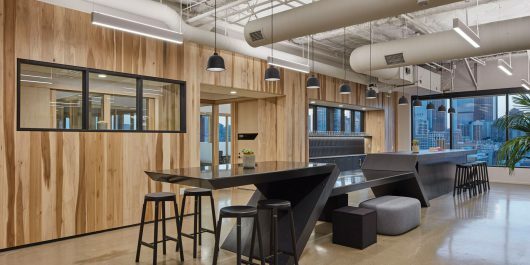 Join us for the grand opening of the Dallas Arts District’s newest coworking space, CENTRL Office. Meet our team and one of our first members, Her.HQ, a female-focused, experiential workspace in Dallas. Small bites, beer, wine and drinks from Acre Distilling will be provided. Many of the spaces we inhabit on a daily basis are complicit in upholding systematic inequalities in our society. 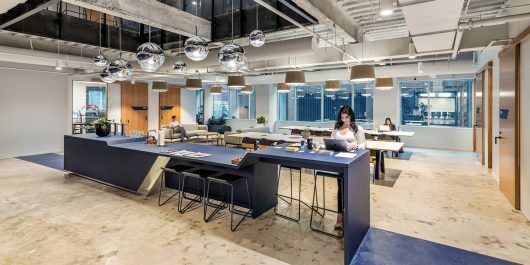 With each new addition or expansion project companies have the opportunity to design more inclusive and accessible spaces. How do we approach design through the lens of inclusion to transform products of the past into genuinely equitable spaces? 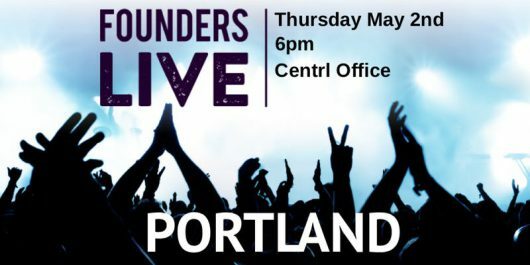 Founders Live PDX returns on Thursday, May 2nd. This time at CENTRL OFFICE on SW Morrison. SPECIAL OFFER: If you bring 2 or more people with you, we’ll give you a 20% discount. Just reach out (josh@zenergyfilms.com) for your code. We look forward to seeing you again for another great night of networking, food, drink, and engaging fast-paced pitches! Join AWM SoCal for a fun evening with Natalie Spiro, renowned TEDx speaker and CEO of Drum Cafe USA. Plus say ‘cheese’ and take advantage of a headshot photo session with a professional guest photographer. 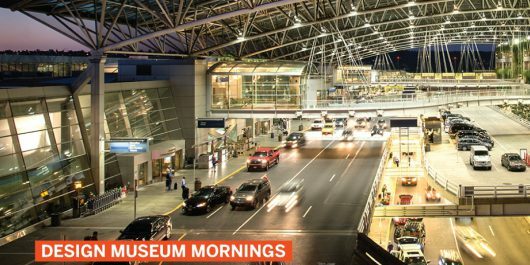 This member mingle comes complete with a fun drumming session, refreshments and an opportunity to network with industry pros. 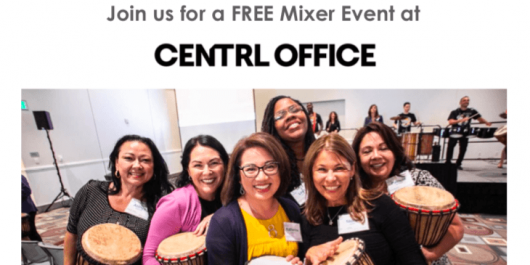 You are invited to Women Work PDX’s May Event at CENTRL Office Eastside. 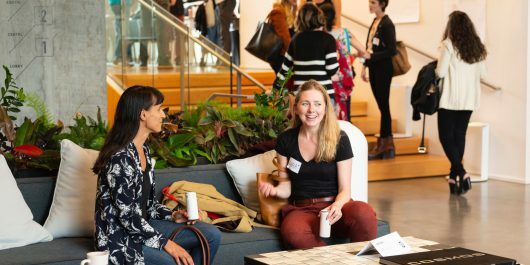 Meet other female-identifying and non-binary professionals and change up your work environment for the day. All people who support our purpose are welcome. Join us for a free coworking day and happy hour at CENTRL Office Downtown (1155 SW Morrison Street) every third Thursday of the month!